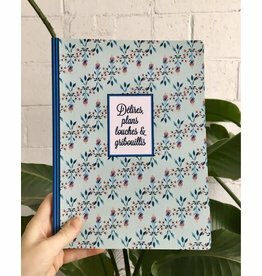 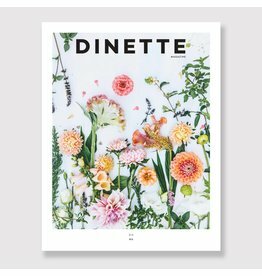 Large notebook "Délires, plans louches"
Purifies and rebalances - for mixed and oily skin and hair. 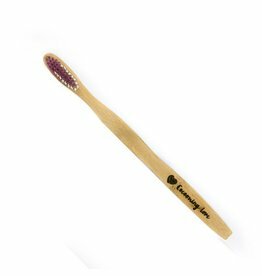 Repairs, regenerates and restores - for dry, listless skin or hair. 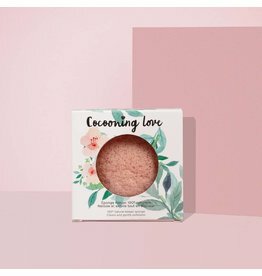 Softens, purifies and cleanses - for dry, delicate skin. 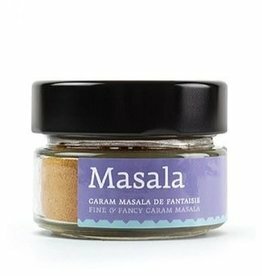 These labels are perfect for the world traveler's pantry jars! 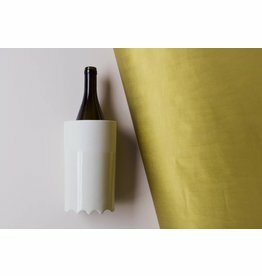 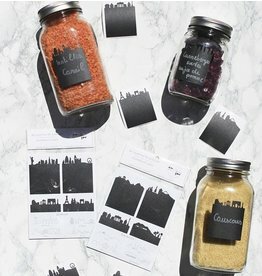 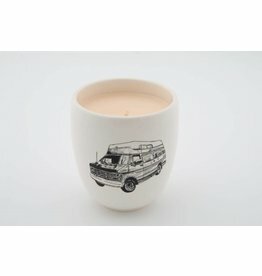 These labels are perfect for the lover of Montreal and his/her pantry jars! 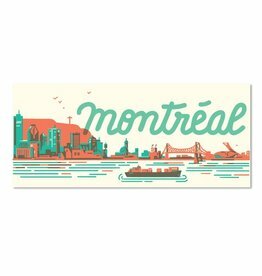 9 x 4 illustrated Montreal panoramic postcard. 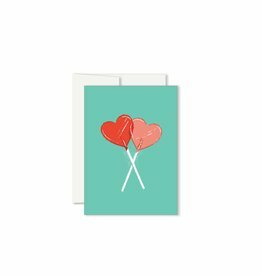 Heart shaped lolly pop mini gift card. 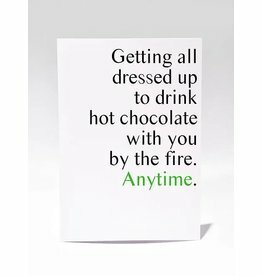 Mini greeting card with a party dinosaur! 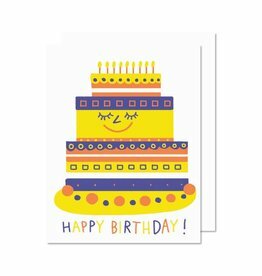 Illustrated birthday cake greeting card. 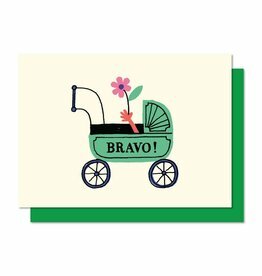 Here comes baby in the baby carriage! 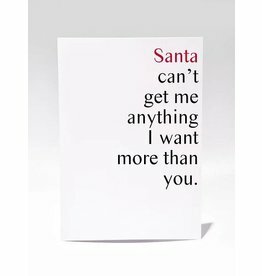 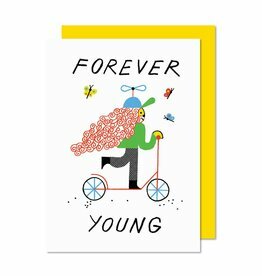 Forever Young greeting card with child on scooter illustration. 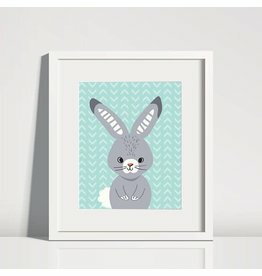 Cute animal illustrations to decorate any little one's room. 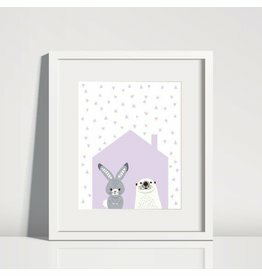 Just two sweet animals under one roof art print!